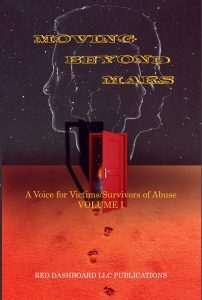 Moving Beyond Mars is not an easy read, but it is an essential read for women (and men) who have been abused, allowing them to join a larger circle where their horrid experiences are given voice, to find their voice, to know they are not alone, a circle where the beginnings of healing can begin. 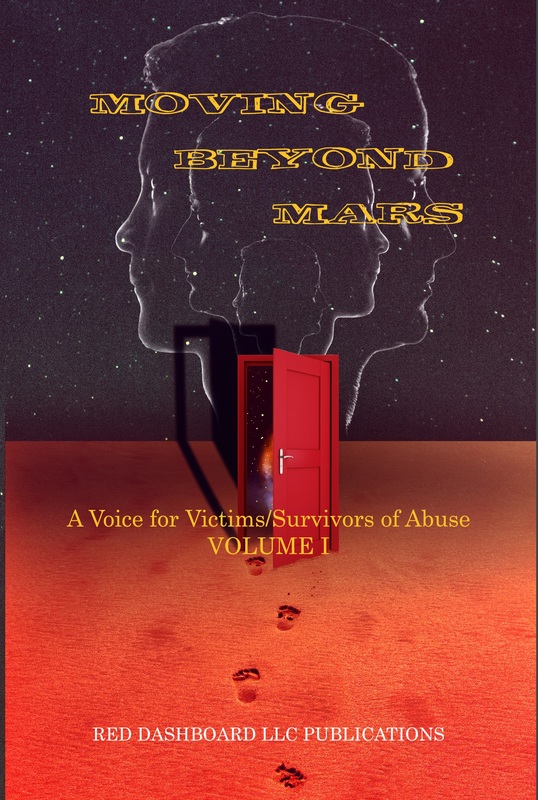 With every MBM book purchased, we will donate a book to support groups, such as Women’s Space and other New Jersey organizations (Women Rising). Thank you for helping us bring abuse to the forefront with hopes of bringing the numbers down. Education is the key. If you have poetry or a story to share, non-Fiction, please see guidelines on ‘Submissions’ page and email: editor@reddashboard.com for our 2019, New Years even volume II- let your voice be heard!